Psychology research is theoretically robust and makes a difference to individual lives and society across the full spectrum of human psychology. The Psychology, Psychiatry and Neuroscience Subject Area explores research into what makes us human, what it means to be alive, and why we behave in the ways we do. 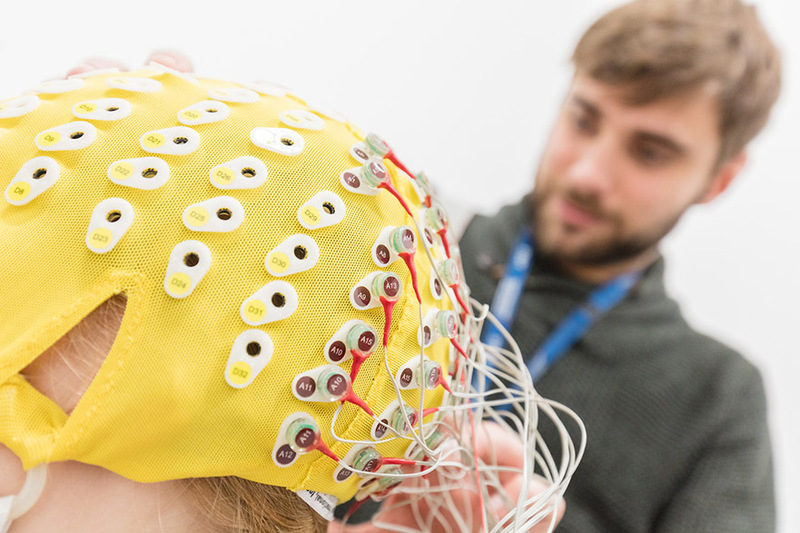 Our Researchers are involved in activity surrounding the workings of the brain; the processes and mechanisms of human thinking, feeling and behaviour; and how psychologists, psychological research and therapy can make a tangible and positive difference to people's lives and society.